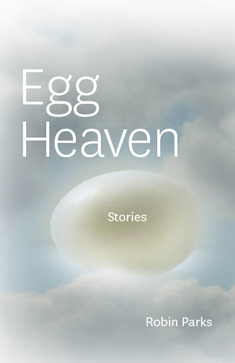 If you love short stories, appreciate writing that shimmers with quiet beauty, long to be transformed by brief, intense immersions into other people’s harrowing and astonishing lives – then go to Egg Heaven. Nine short stories about waitresses who work in diners and customers who can barely afford to eat there. Nine living worlds created in a Southern California no tourist will ever see. Diverse characters connected by filaments of hope amidst all the different ways a human can hunger. The author, Robin Parks – who won the Raymond Carver Short Story Award – is a long-time friend of mine. 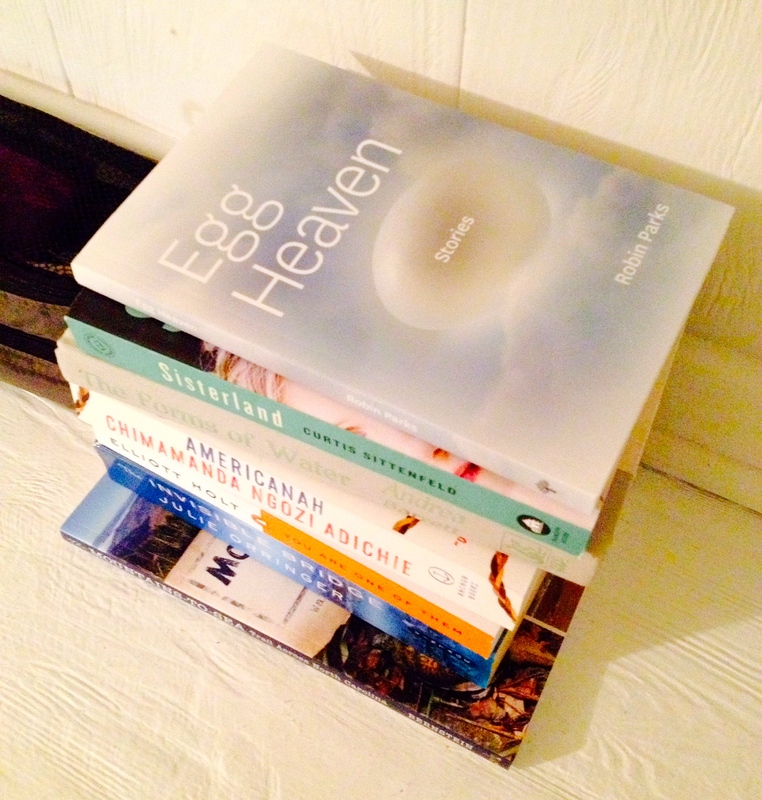 And Egg Heaven is the first book published by Shade Mountain Press, which in November will publish my novel. So no, I won’t even pretend to objective. But let me tell you some of the things I love about this book. The book’s official publication date is October 1. But you can pre-order now if you click here. Read Egg Heaven, and let me know what you think. You won’t be sorry.